Houston drivers, it’s time to experience the ultimate heavy-duty workhorse! 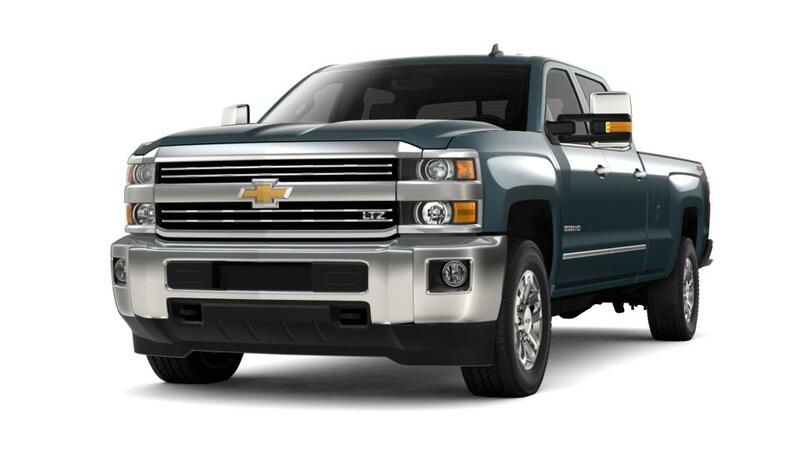 The new Chevrolet Silverado 3500HD is the only vehicle you need when you have the most extreme challenges at hand. 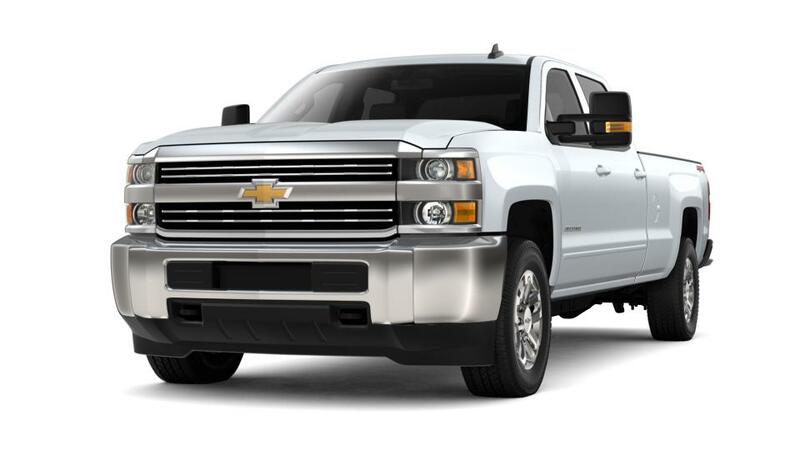 It offers the highest level of functionality and durability that you’d expect out of a pickup truck. 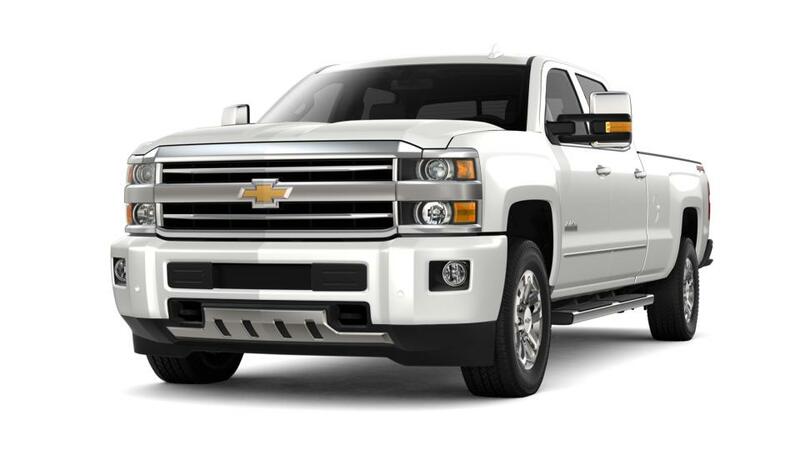 The Chevrolet Silverado 3500HD has several in-built features that provide safety, control and stability. To know what these features are, call Sterling McCall Chevrolet at (832) 436-2457. 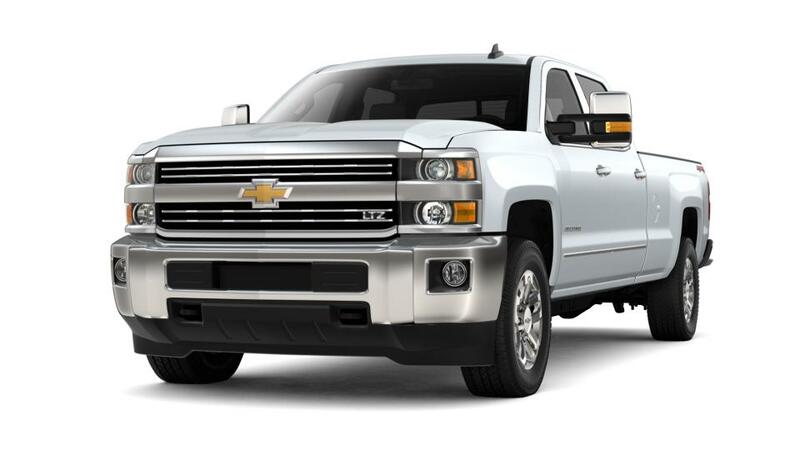 One of our expert sales members will fill you in with all details regarding the new Chevrolet Silverado 3500HD. Our inventory is available for you to view online!